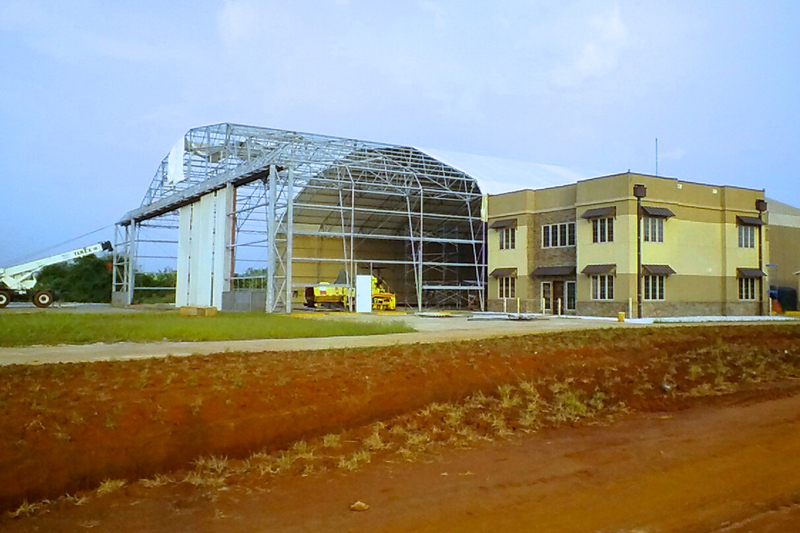 Metropolitan Infrastructure designed a taxiway, apron, and site plans for the construction of a new aircraft hangar building for the Nigerian military at the Benin City Airport. 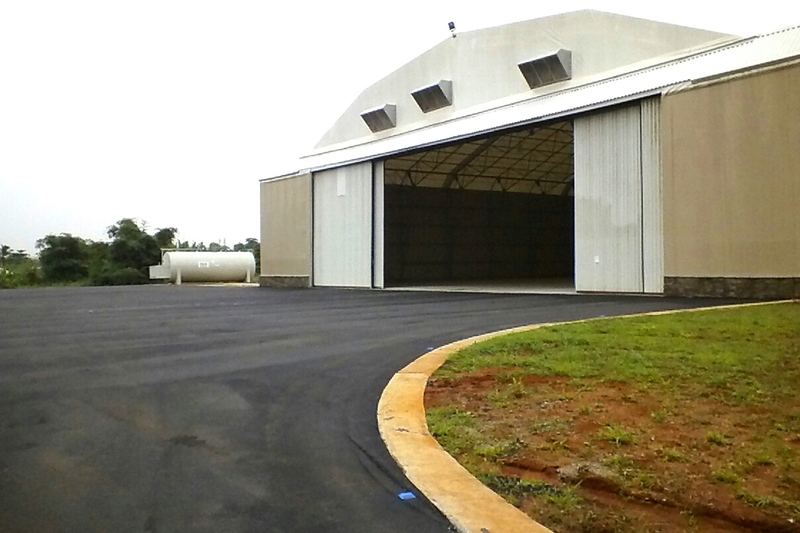 Our services included the following: site developement, pavement designs, drainage, grading, foundation plans, erosion control and details. These plans were prepared using the metric system. 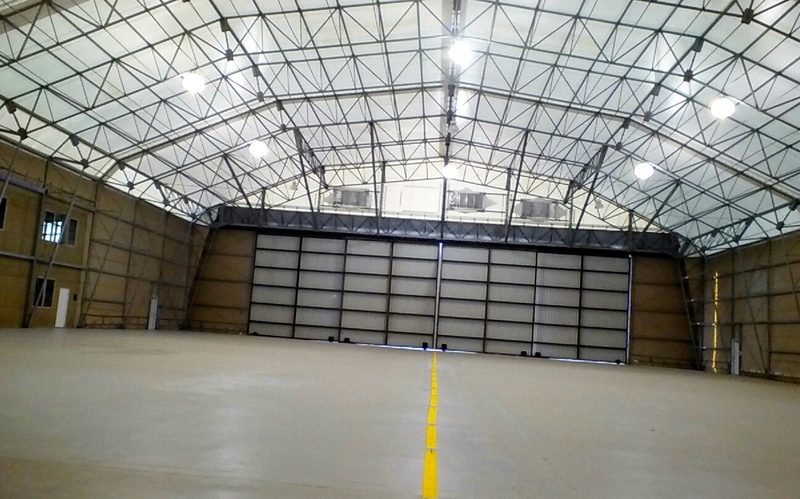 Challenges for this project included selection of construction materials that were readily available locally.